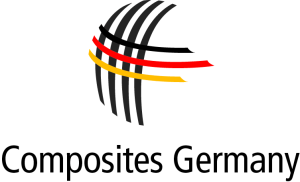 Composites Germany has for the ninth time identified up-to-date KPIs for the fibre-reinforced plastics market. Important growth drivers continue to be the automotive industry and aviation. But infrastructure and construction, in particular, is an area of application that has developed extremely dynamically since the last survey. 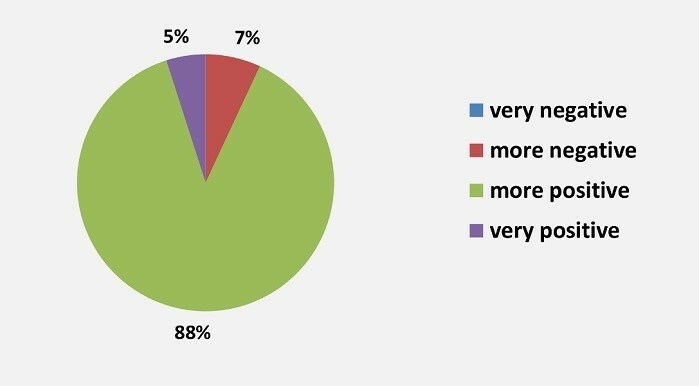 When asked to assess how the various areas of application will develop, 45% of respondents in this survey said they believed that this area of application will increase, compared with 35% in February 2016. As for material, CRP (carbon fibre reinforced plastics) continues to be the number one growth driver. Compared with the last survey, the general shift has been minimal. Regionally, Asia is again expected to deliver the greatest number of growth stimuli on the composites market. Again, the survey covered all the member companies of the four biggest umbrella organisations of Composites Germany, having received over 100 responses: AVK, CCeV, CFK-Valley and the VDMA Working Group on Hybrid Lightweight Construction Technologies. As before, to ensure a smooth comparison with the previous surveys, the questions in this half-yearly survey had been left unchanged. 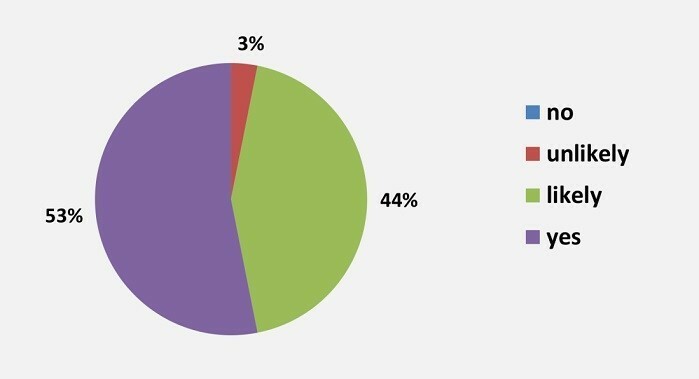 The market survey mainly looked at qualitative data under general market developments and at the specific developments within each of the composites segments. When asked to assess the general economic situation in three regions – Germany, Europe and worldwide – the respondents came to highly positive conclusions. In all three regions an average of about 90% of respondents gave a “more positive” or even “very positive” assessment (see Fig. 1). This has been one of the best values since the beginning of Composites Market Surveys 4 years ago. Positive values continue to be observed for the investment climate (i.e. investment in machinery and human resources). Nearly half of all respondents believe that more staff will be recruited, while only 4% think that redundancies will happen. Assessments of machine investments underline the good mood in the industry. More than half of all respondents believe they will invest in machinery within the next year. Whereas, in the last survey, about every fourth respondent believed that investments in plants and machinery were unlikely or said they had no such plans, this attitude was taken by only 3% in the current survey. Taken together with assessments of the current economic situation, this adds up to the most positive picture of a current situation since the survey was first taken, the association reports. Respondents gave very positive assessments of the current general economic situation and also their own business situations. The mood in the industry is highly positive. However, a different picture emerges with regard to future expectations, where we can see a clear downturn in the index. It remains to be seen how the market will continue and whether positive stimuli in the current year might still lead to an improvement in future forecasts. At the moment, the industry is doing very well, and there is hope that any potential positive effects from the application industries will cause further optimism about the future. The next Composites Market Survey will be published in July 2018.